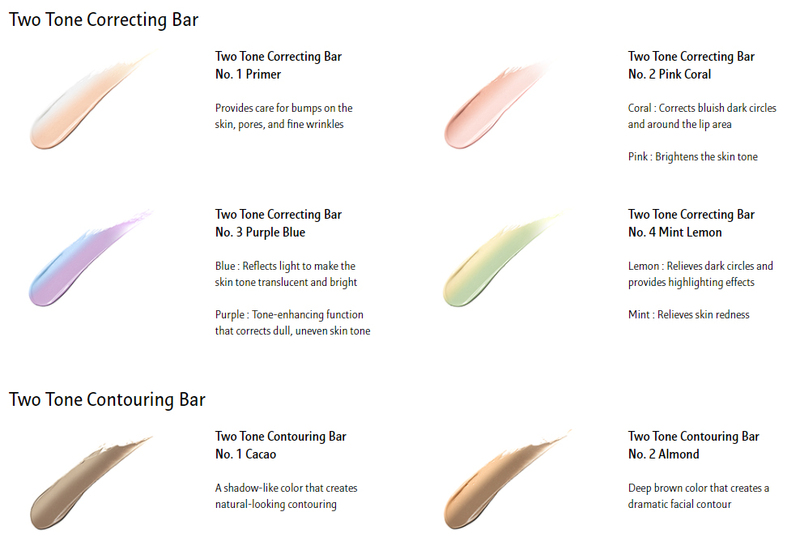 Radiant your Skin Care with the [Laneige] Two Tone Correcting Bar #01 (Primer)! we aim to provide you best korean products to take good care of your skin, including Cosmetics, Makeup, Face Makeup. Hydra Face Makeup online. Color correction with two colors with a single touch! Two-tone correcting sticks that make skin natural-looking with two-tone layering, Dramatic shading with a single touch! 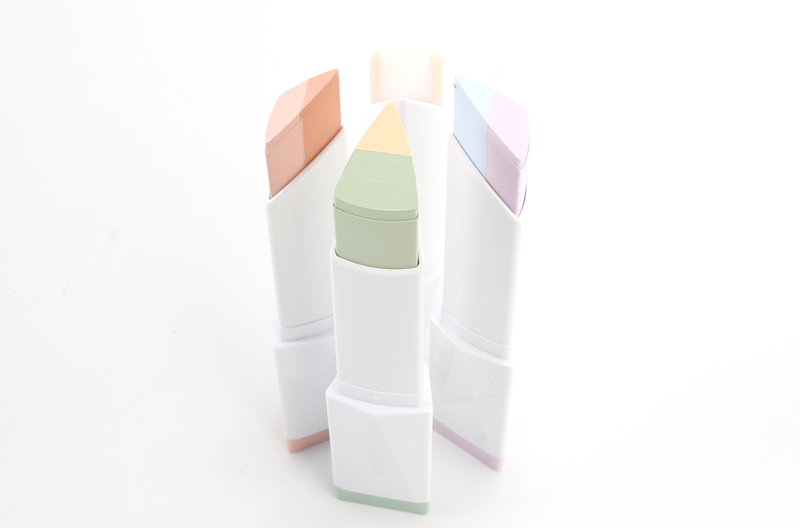 Two-tone contouring stick that creates a natural facial contour more easily and naturally with two-tone layering! It enables the blending of stick products with tension by using a short, dense brush tip and leaves no stroke marks to make skin natural-looking. 1. 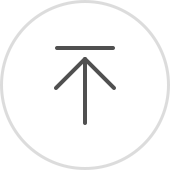 Triangle Stick: A triangular stick with a sloped side that adheres to and covers even blind spots easily. 2. Two Tone: Color correction with two colors with just a single touch! Easier and more natural-looking contouring with two tones! 3. Silky Fit Texture: Adheres to skin in a single application like pressing! 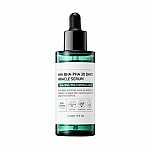 After skin-care step, apply it by gently spreading it on areas with distinctly uneven skin texture such as around the nose. After skin-care step, apply it by gently spreading it with a plane or an edge part on the areas that require color correcting. Before powder makeup, apply it by gently spreading it with a plane or an edge part on the areas that require contouring.